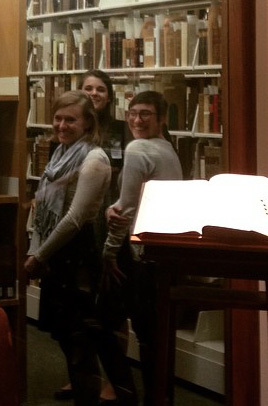 Margaret, Carlee and Anna in the Dibner Library. 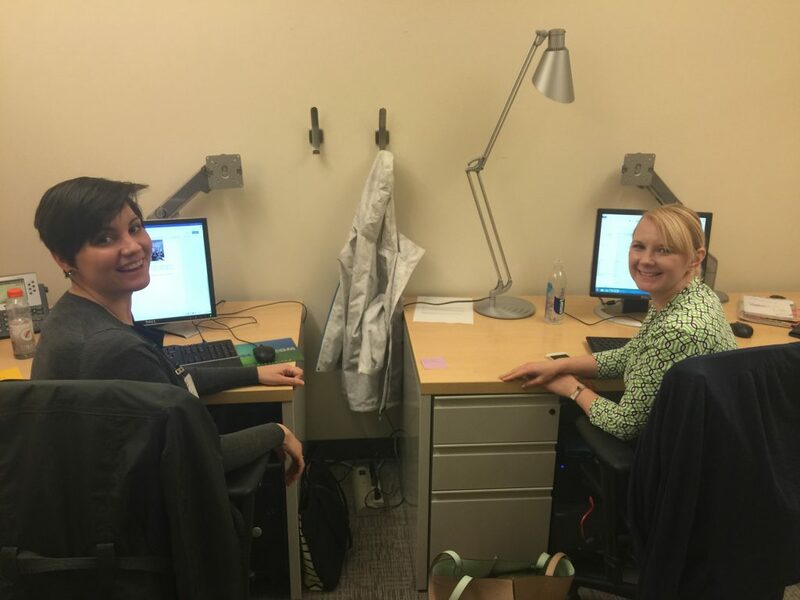 From March 16th-20th, the Smithsonian Libraries hosted five students from the University of Kentucky School of Library and Information Science as volunteers for Alternative Spring Break 2015. Anna Gault, one of the spring break interns, shares her experience below. I am interning at the Smithsonian Libraries with five classmates from the University of Kentucky School of Library and Information Science. As a graduate student studying Library and Information Science, spending Spring Break interning with the Smithsonian Libraries is a dream. My five other classmates from The University of Kentucky School of Library and Information Science are in agreement. They are working in different areas in the libraries and we love to share our experiences with one another, so it is a great learning opportunity for all!